Combining a patented form of Bacillus coagulans with supplemental protein limited post-exercise damage, improved perceived recovery and helped maintain subsequent performance in recreationally trained males following intense exercise. 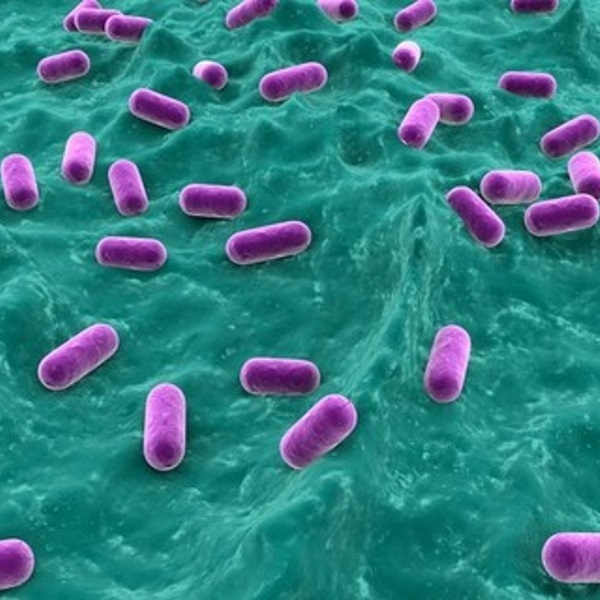 The researchers suggested the probiotic’s ability to enhance vitamin and mineral absorption, coupled with its ability to increase protein utilization were keys to the benefits seen in the study. Published on July 21, 2016 in PeerJ journal, the research was conducted by the University of Tampa Human Performance Research Lab and Increnovo LLC. The study involved 34 males (18 to 25 years old) with at least three months of recreational training, but only 29 of them completed the study. Following a seven-week placebo and diet-controlled repeated measures design, the men participated in two performance sessions after which baseline testing was conducted for muscle soreness and recovery, blood markers of inflammation, and performance attributes. The men then undertook two weeks of supplementation with protein (20 mg casein) alone. At the end of the 14 days, the men performed muscle-damaging exercise, then they were tested for perceived muscle soreness and recovery each of the three days post-exercise. Also, they were tested for muscle damage markers, including creatine kinase (CK) and blood urea nitrogen (BUN) levels, and measured for muscle thickness (MT) two days post-exercise. After a washout period of one week, the whole process was followed again, but this time the supplementation was with a combination of 20 mg casein and B. coagulans GBI-30, 6086 (as Ganeden BC30®, from Ganeden). Results showed the exercise protocol increased muscle soreness and decreased perceived recovery. Compared to casein alone, the combination of probiotic and casein increased perceived recovery at one and three days post-exercise, and reduced soreness by the third day of recovery. The marker levels confirmed the perceived results, as CK were significantly lower in the combination arm compared to the casein-only arm, indicating a trend towards reduced muscle damage. There were no significant differences in muscle swelling, as measured by BUN levels, in the two supplementation arms. However, athletic performance was significantly reduced in the casein-only arm, while the combination arm resulted in maintained performance.